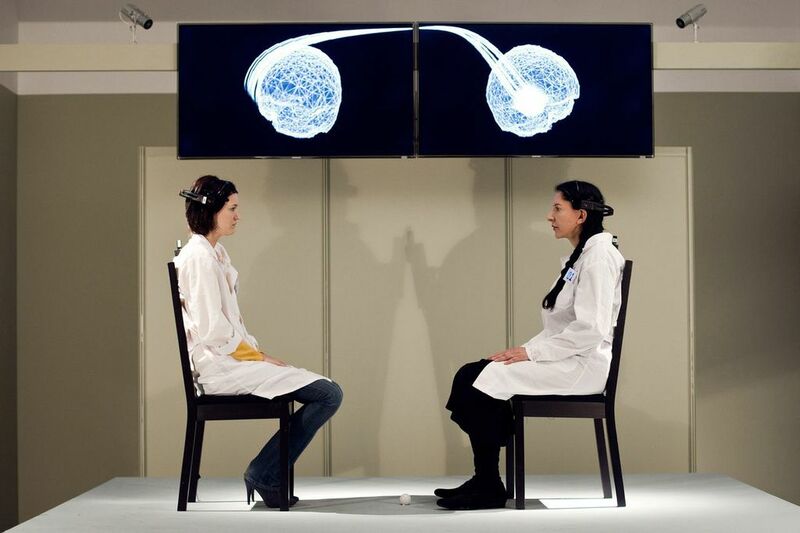 Performance artist Marina Abramovic’s collaborative piece Measuring the Magic of Mutual Gaze is both art installation and science experiment, in which volunteers sit facing one another while having their brain waves measured. Abramovic discusses these arts and science experiments with neuroscientist Christof Koch, an expert in consciousness. Marina Abramovic is an artists who specializes in performance in New York, New York. Christof Koch is chief scientific officer at the Allen Institute for Brain Science in Seattle, Washington.